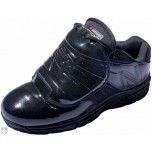 Umpire shoes are in-stock and ready-to-ship. 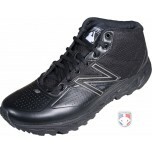 Find the best umpire plate and base shoes here in more brands, styles and sizes. 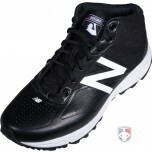 For plate and base shoes, choose from 3n2, New Balance and Smitty. 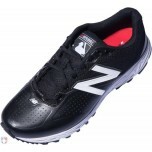 3n2 and New Balance have more width options for standard or wide feet and low and mid-cut styles. 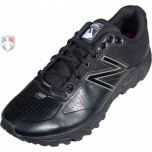 New Balance, the official umpire shoe of MLB umpires, has all-black plus popular black & white colors. 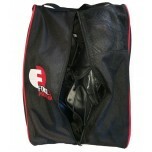 3n2 and Smitty is available in all-black. 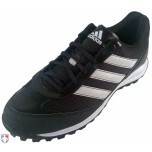 Consider the Under Armour Ultimate Turf Trainers or Adidas Turf Hogs (sorry, only standard D sizes and low-cuts only) when umpiring the bases. 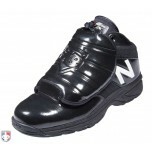 And if you are new to umpiring, yes, plate shoes are a must. 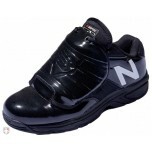 I love my new low cut New Balance plate shoes. 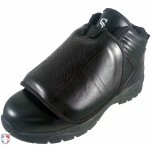 Very comfortable, with a professional look. They are easy to clean. 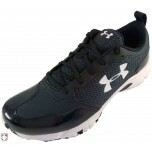 Another great product from Ump-Attire.com and recommendation by our man, Scott Kennedy. 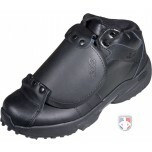 Bought these shoe last year. 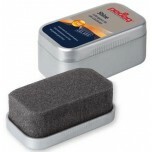 Have used them for almost two seasons now. 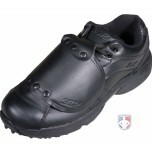 They replaced a twenty year old pair of spot bilt low cut. I ordered the low and mid, kept the mid cut. 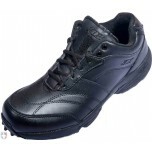 Much lighter, very comfortable. Went with mid cut because they seemed to give me more support behind the plate. 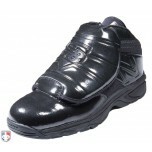 Would highly recommend these shoes and Ump-Attire.com is great on returns and working with you and answering all your questions. 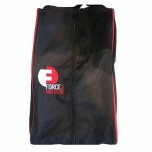 Thanks Ump-Attire.com!